In Episode 006 we chat with Jean Surette, Executive Director of Music/Musique NB and also YOUR FACTOR REC (Regional Education Coordinator). You’ll hear about what FACTOR funds, the different FACTOR profiles needed (and how to level up), and tips on writing your application. You’ll also get suggestions from local musicians who have successfully received FACTOR support on what makes a good application great. 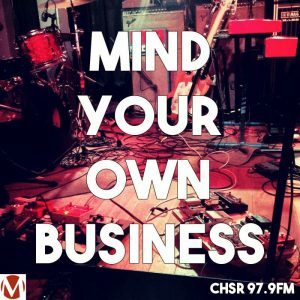 Mind Your Own Business is supported by Music/Musique NB.